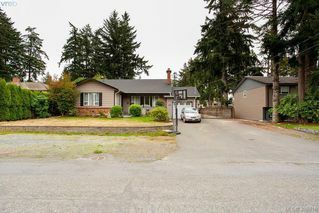 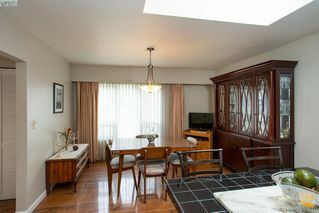 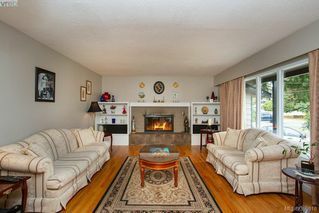 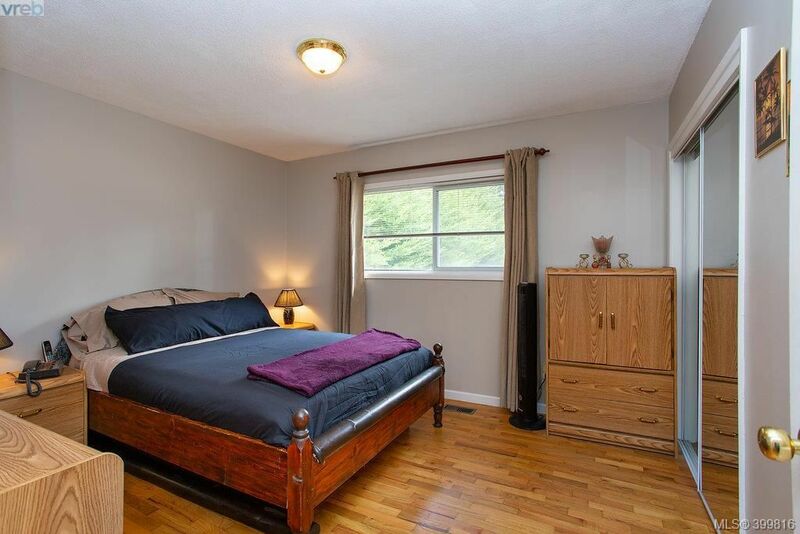 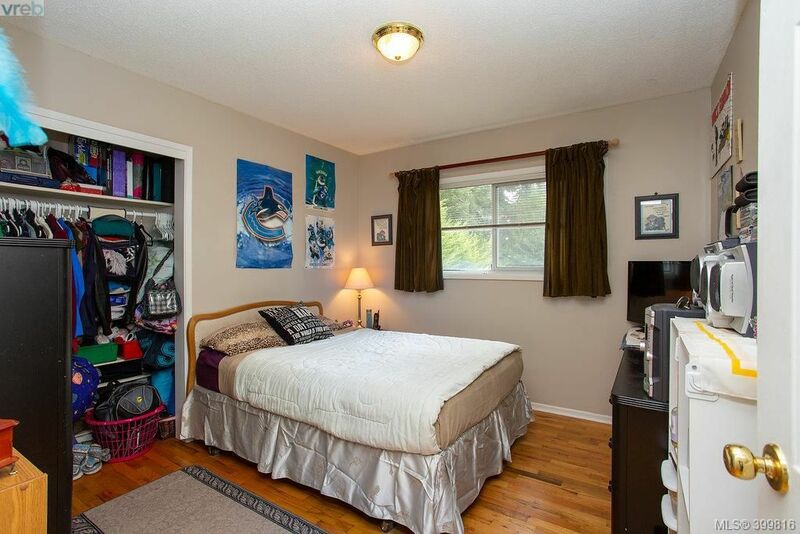 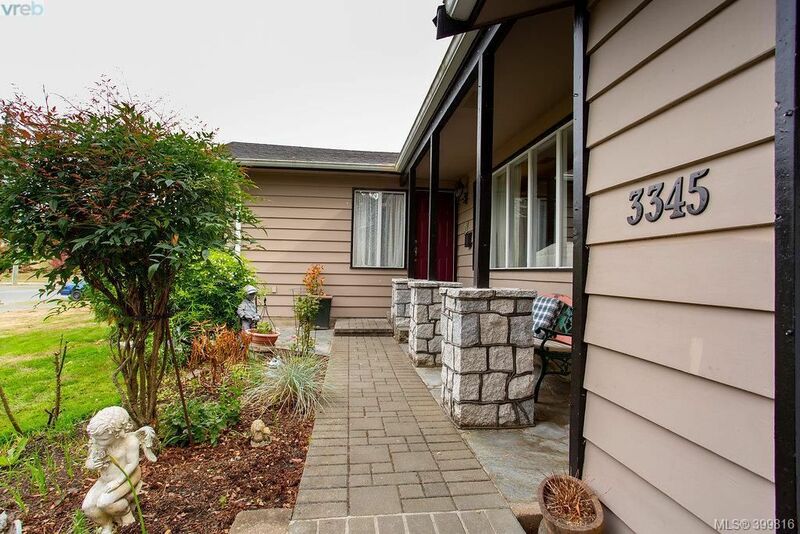 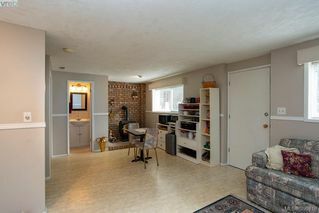 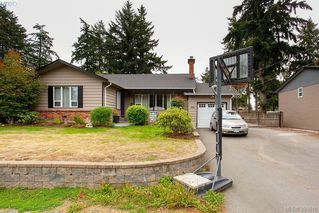 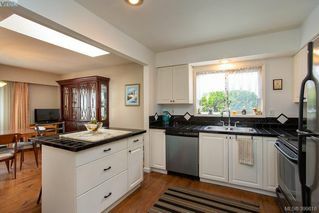 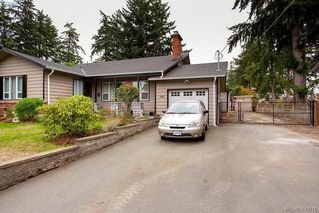 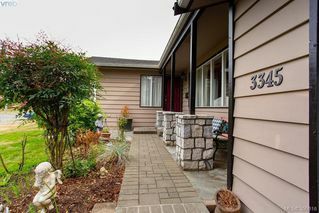 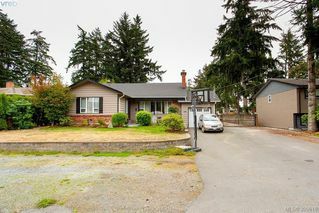 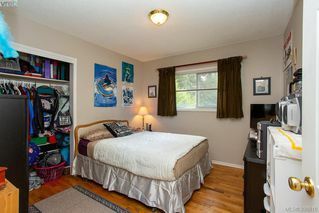 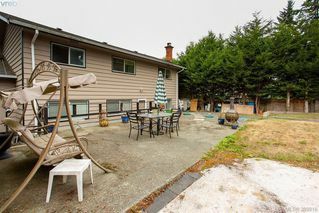 Pride of ownership in this wonderful 3-level split family home in a quiet neighbourhood close to all levels of school. 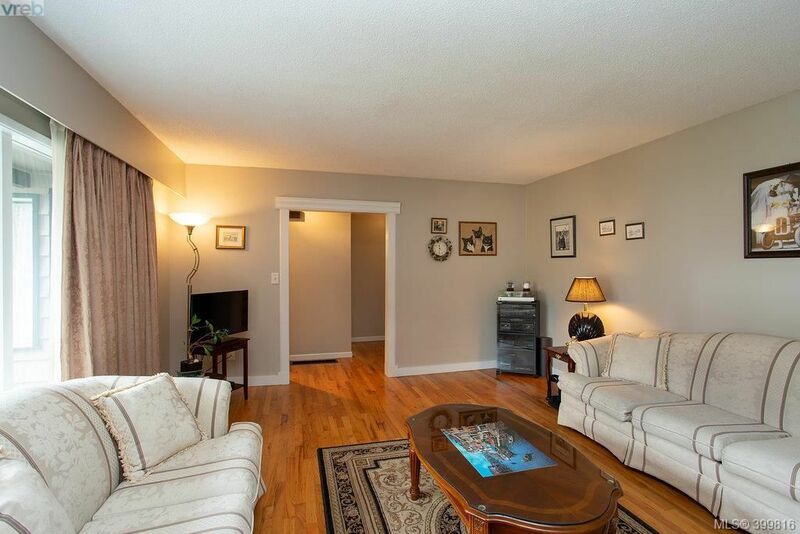 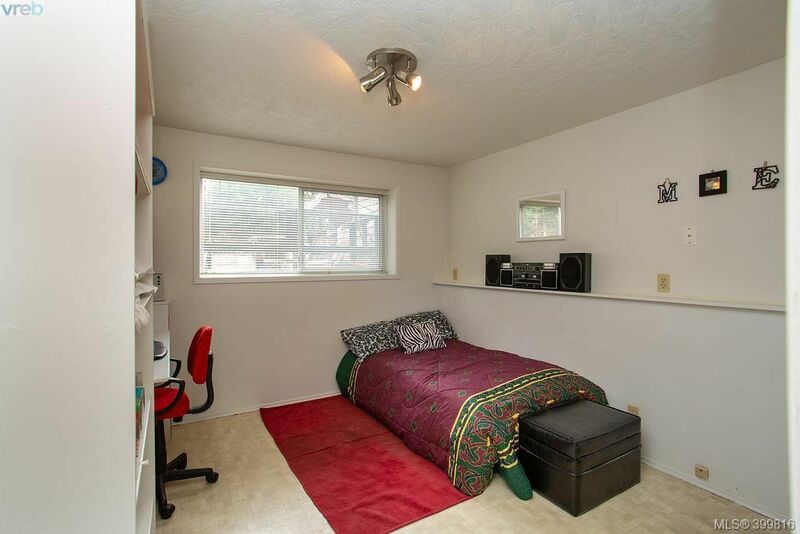 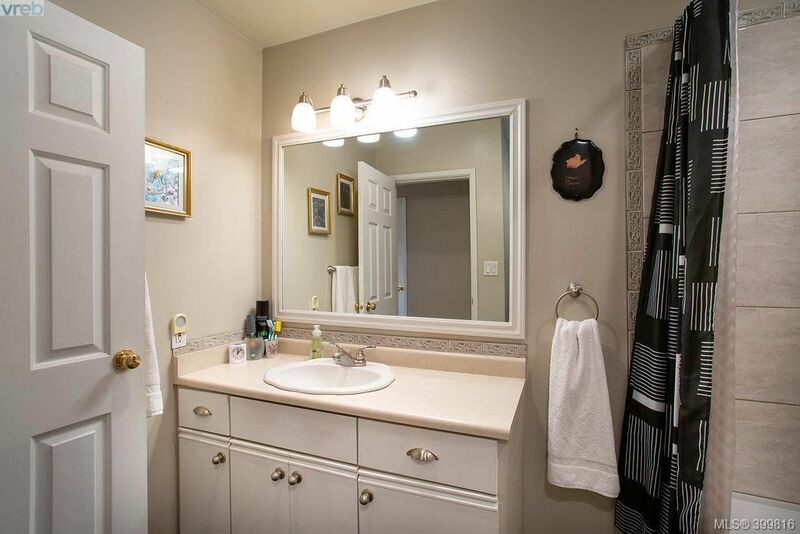 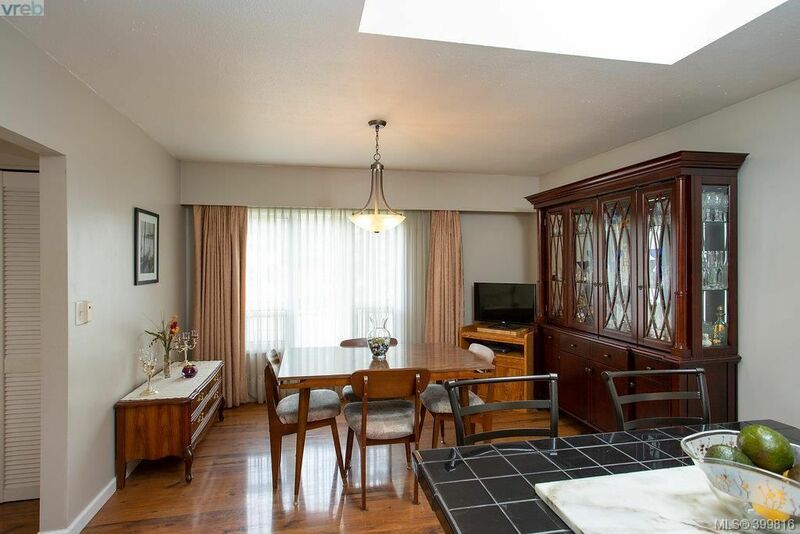 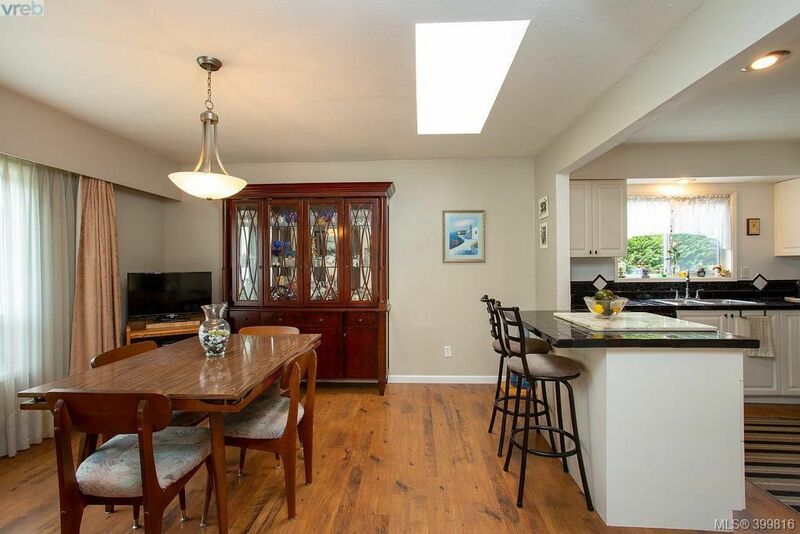 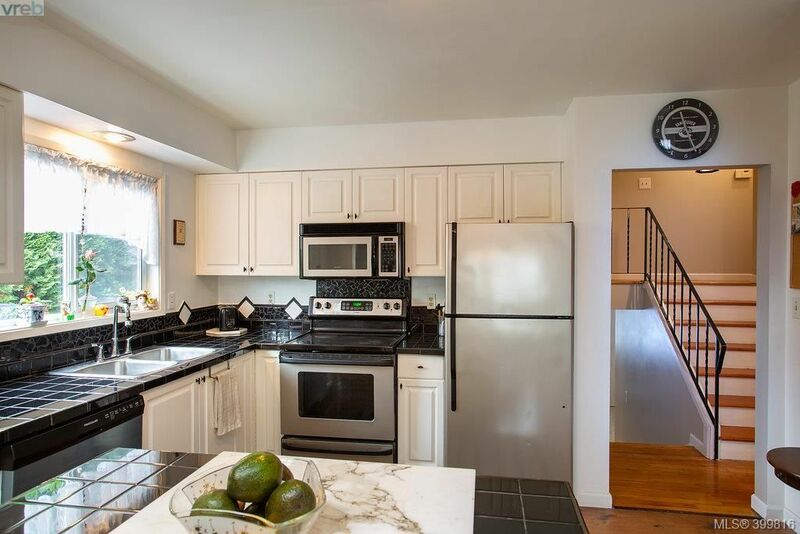 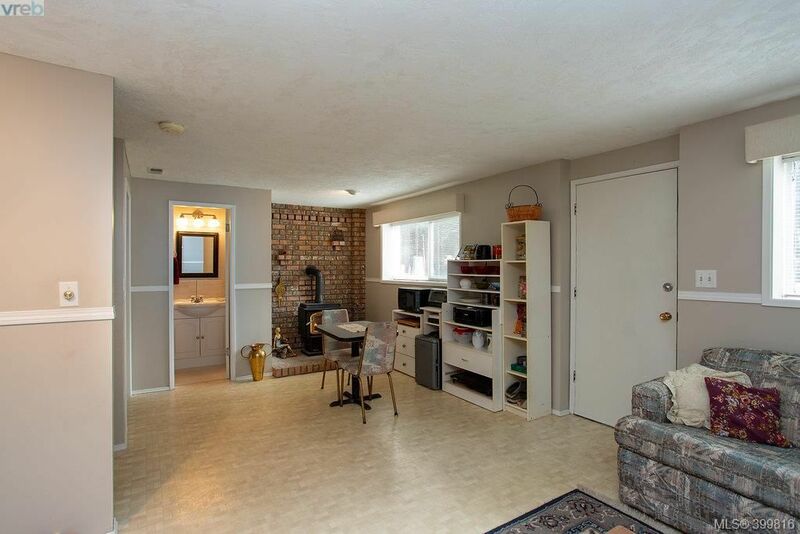 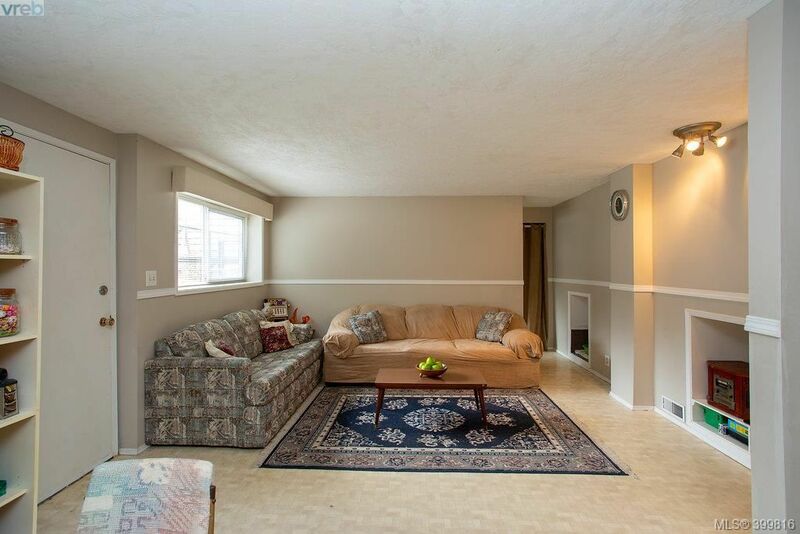 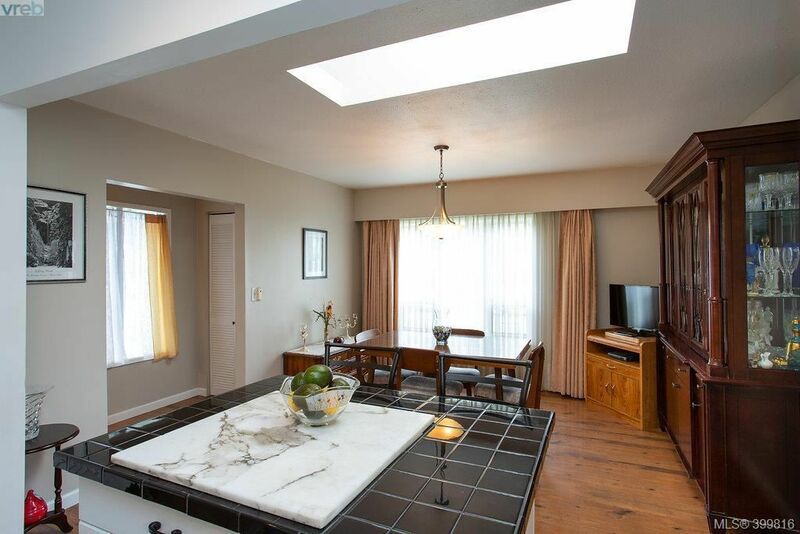 This 4 bdrm, 2 bath home offers fantastic lower level w/suite potential! 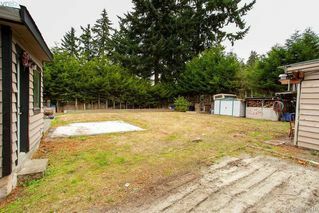 Large, fully fenced, level, .26-acre lot offers plenty of room for family, pets & storage. 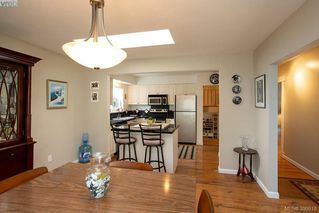 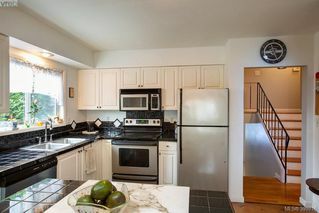 Main floor w/open kitchen area w/island overlooking dining area. Living room w/feature wood burning fireplace & cozy built in shelving. Hardwood floors throughout home. 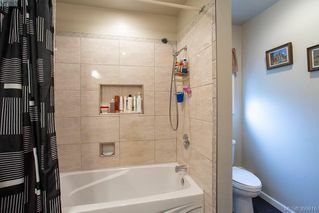 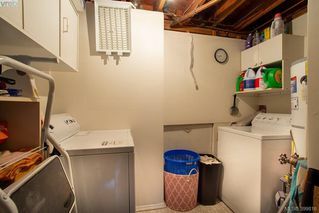 Upstairs find 3 good size bdrms & full bath. 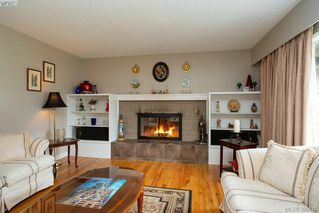 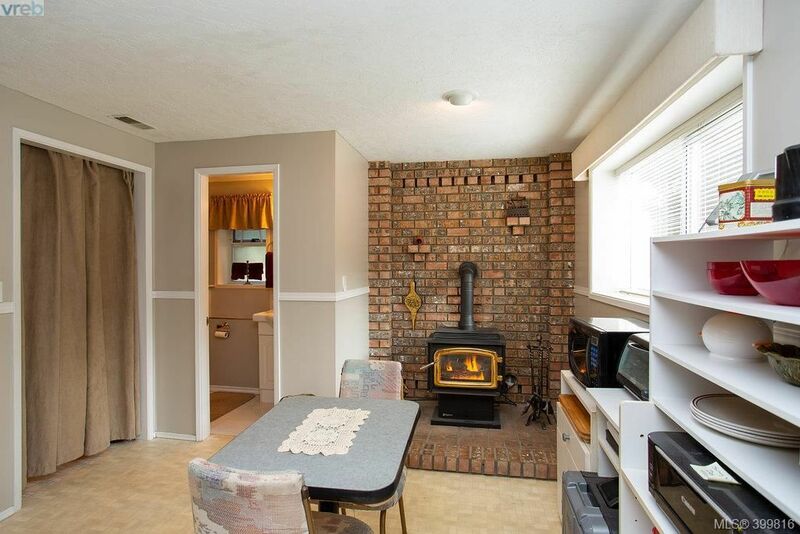 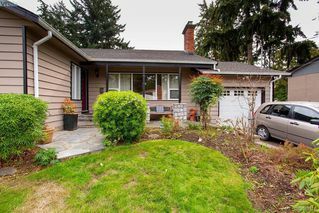 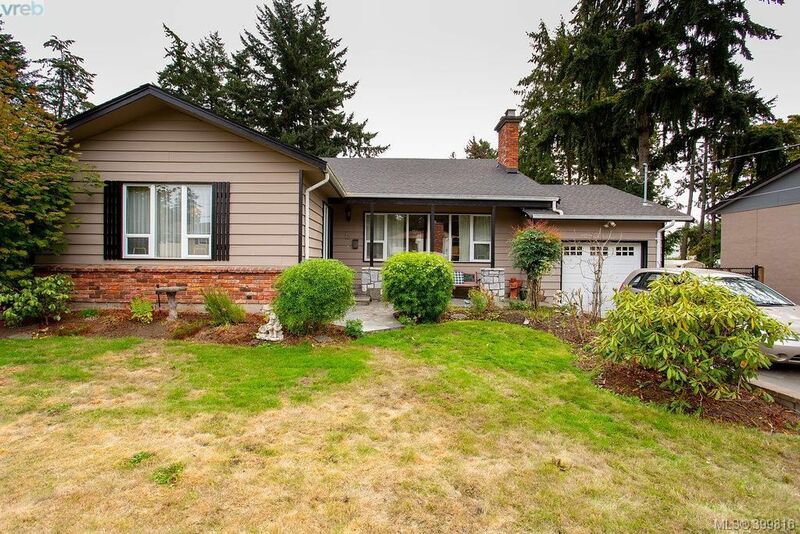 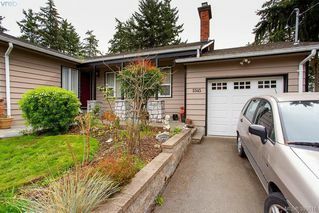 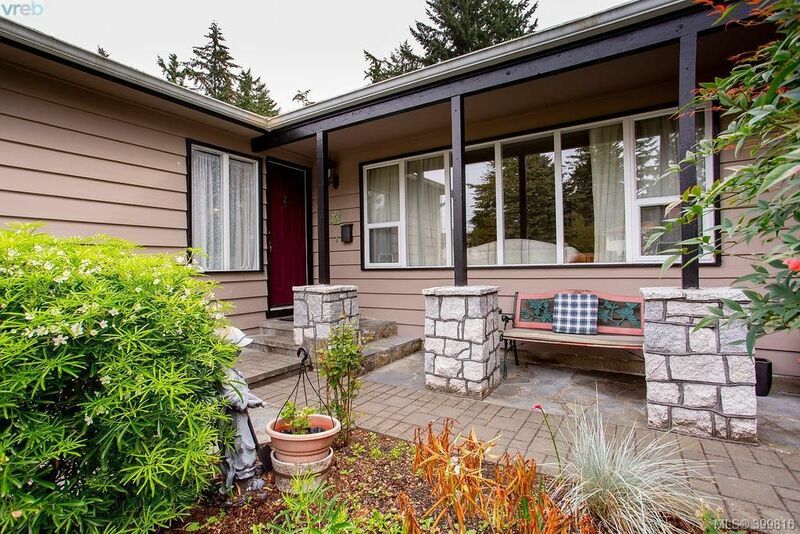 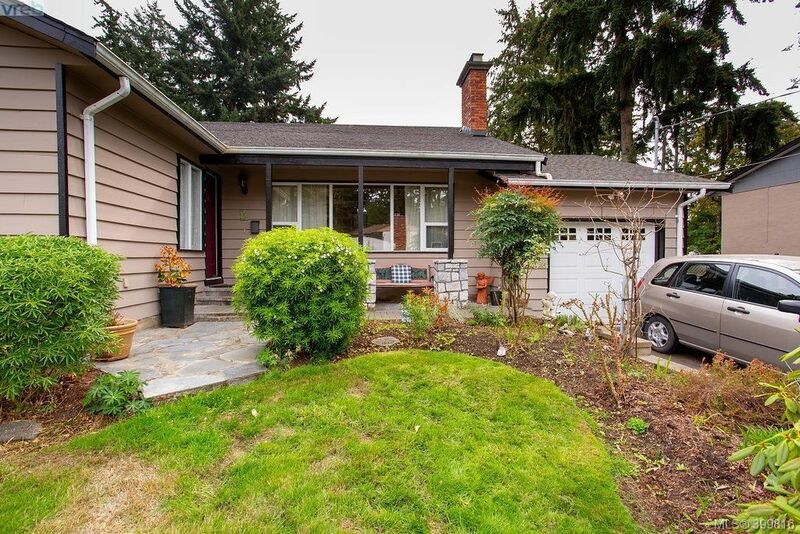 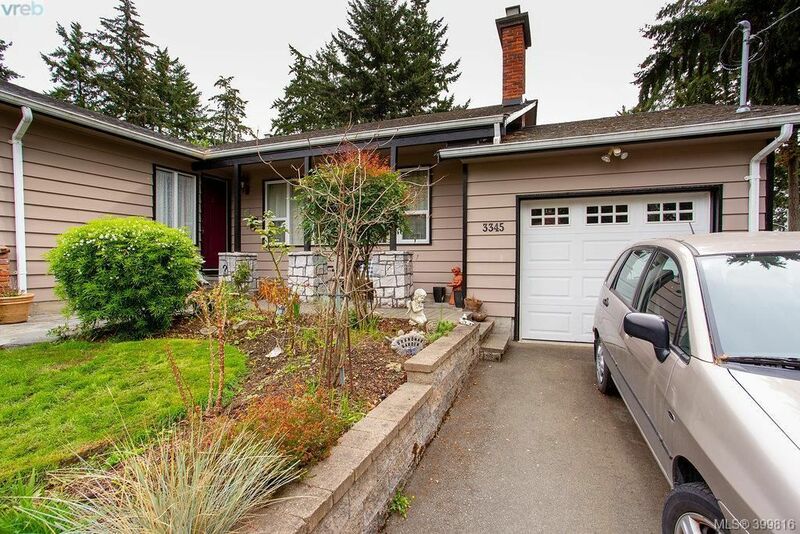 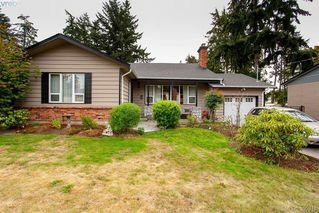 Lower level features sep living space for additional family, spacious family rm w/gas stove w/wood like log set giving the perfect blend of traditional old-world charm. 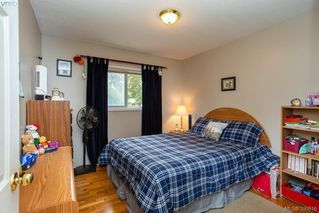 Plus 4th bedroom, walk out entrance, 2 pc bath, laundry room & access to huge crawlspace for more storage completes the lower level. Newer paint inside and out. 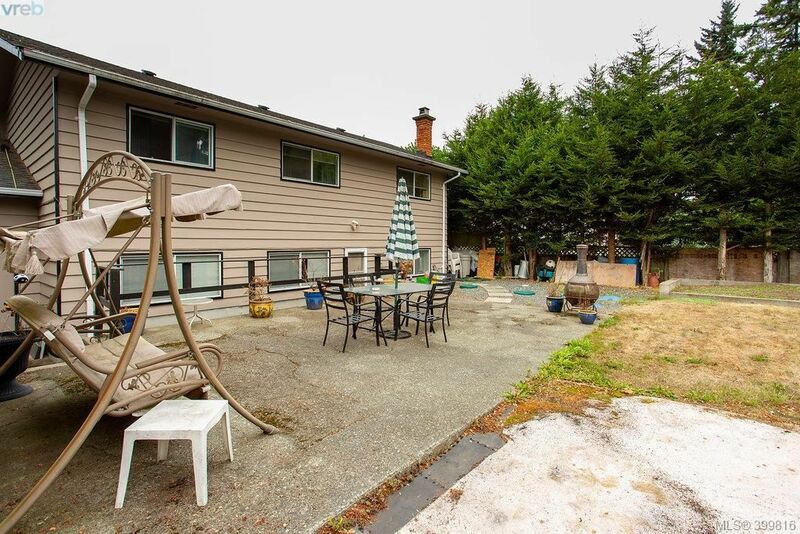 Private landscaped yard w/sprinklers & boxed garden area. 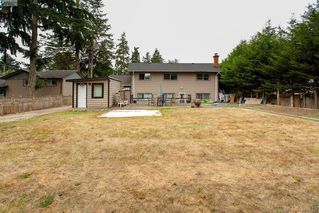 Huge (75 x 150) yard w/ outdoor living space for entertaining. 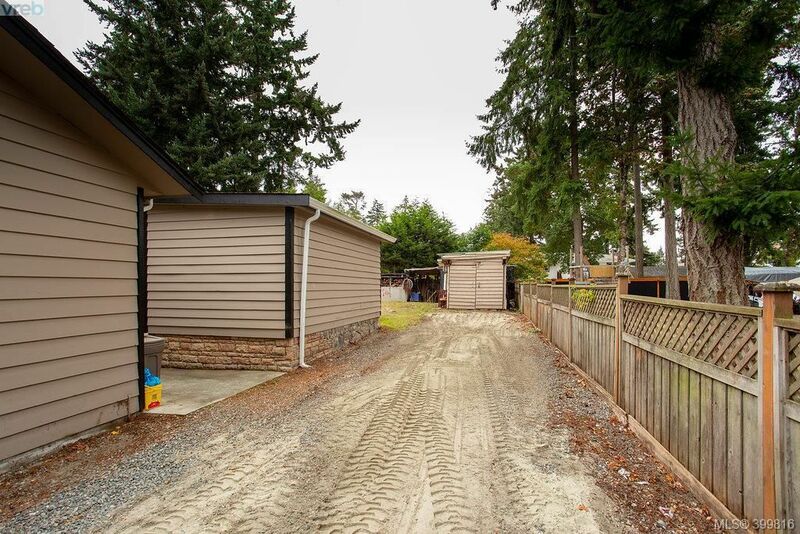 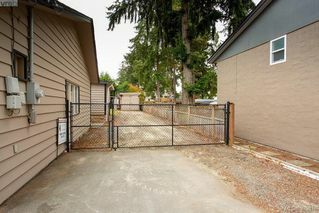 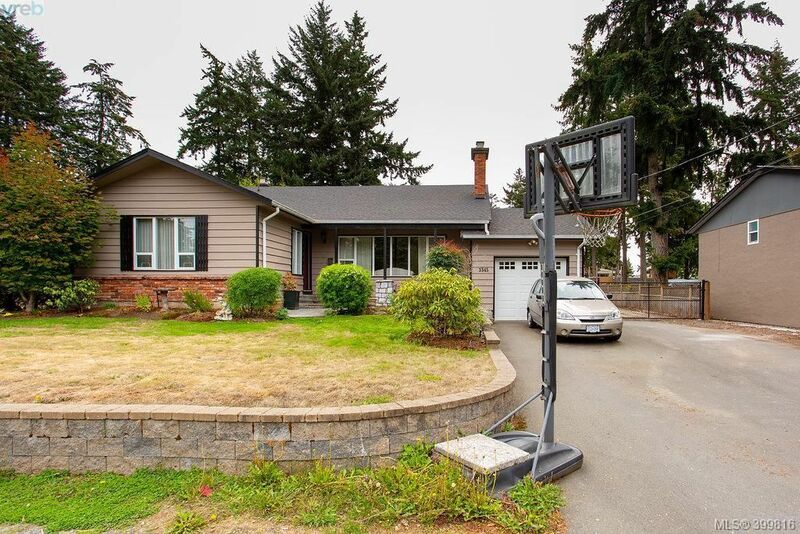 Single Garage plus a double driveway w/ RV parking.